Lawyer for daughters and other heirs alleges business manager misappropriated millions, had been untruthful and was unqualified to be executor. 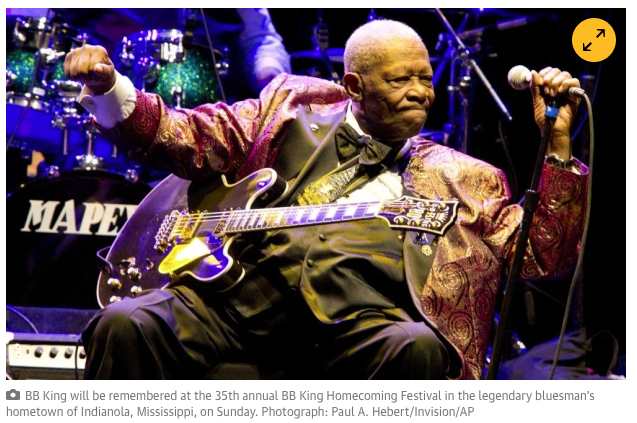 A lawyer representing a group of BB King’s heirs said on Saturday they would challenge the blues legend’s will and the actions of his longtime business manager-turned-executor of his affairs. Attorney Larissa Drohobyczer issued a statement early on Saturday, just hours before a private memorial service in Las Vegas. King was 89 when he died at his home in Las Vegas earlier this month. Fans lined up for a public viewing of his body on Friday. His body will be flown back to Memphis, Tennessee, on Wednesday. A tribute is scheduled that day at WC Handy Park on Beale Street. A public viewing is scheduled for Friday at the museum that bears his name in Indianola, with a funeral on Saturday at nearby Bell Grove Missionary Baptist church. He will be buried during a private service on the museum grounds. Drohobyczer’s statement alleged that LaVerne Toney had misappropriated millions of dollars, had been untruthful, had “undue influence” and was unqualified to serve as executor of the estate. Drohobyczer says she met with five adult King daughters – Patty King, Michelle King, Karen Williams, Barbara King Winfree and Claudette King Robinson – and several other heirs before issuing the statement. Toney told the Associated Press that she was not going to immediately respond. She said she hoped Saturday’s memorial would be calm, peaceful and respectful. Hundreds of fans, meanwhile, were expected on Sunday at the 35th annual BB King Homecoming Festival, a free gathering that the legendary bluesman started in his hometown, Indianola. Performers were scheduled to include a country blues band called the North Mississippi Allstars; a Bentonia, Mississippi, blues guitarist and singer, Jimmy “Duck” Holmes; and a children’s choir based at the BB King Museum and Delta Interpretive Center in Indianola. King played at the free festival dozens of times. He drew a larger than usual crowd in 2014, which was already billed as the final homecoming performance for the King of the Blues. While King was alive, organisers were planning this year’s event as a tribute to him. Since his death on 14 May, they have called it a memorial celebration. The festival is held on the grounds of the museum that opened in 2008. “We certainly will miss his infectious smile and warmth this year, but we have no doubt he would want us to carry on with this tradition,” the museum’s executive director, Dion Brown, said in a statement. For 5 Reasons to Review Your Will click here. Learn the difference between a Will & a Trust click here. To make sure you have an iron clad will, you can reach me here. Xarelto—this medication is a blood thinner that can lead to serious and uncontrollable internal bleeding. Testosterone Supplements–can bring on a heart attack or stroke, or cause deep vein thrombosis, DVT, blood clots, pulmonary embolism. Risperdal—is an anti-psychotic medication marketed for use in children with ADD and other behavior disorders and is known it cause breast growth in prepubescent males, a condition known as gynecomastia. Bard Inferior Vena Cava Filters—these devices are intended to stop blood clots traveling from the lower body to the heart and/or lungs, however they can break off and migrate into the heart, lungs, and other vital organs resulting in serious injury or death. Potiga—is a seizure epilepsy medication that can cause blindness and other eye problems in patients. 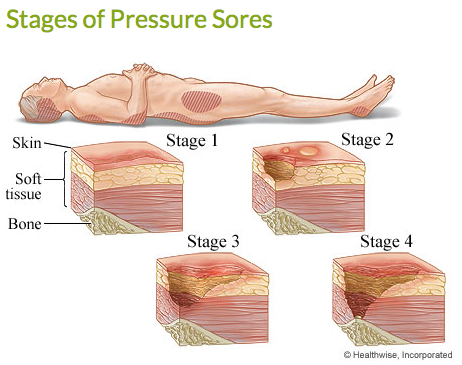 Benicar—prescribed to treat high blood pressure, this drug has been linked to a serious gastrointestinal condition known as sprue-like enteropathy; symptoms include excessive weight loss or chronic diarrhea. We can help you and your loved ones with any legal matters arising from use of these dangerous drugs and medical devices. If you know of someone that has used these medications please forward the information and inform them of the dangers.